How do you change an FOV flow cell? Clean an FOV flow cell? Change an objective on the FlowCam? You may also be interested in our VisualSpreadsheet How To Videos as well. 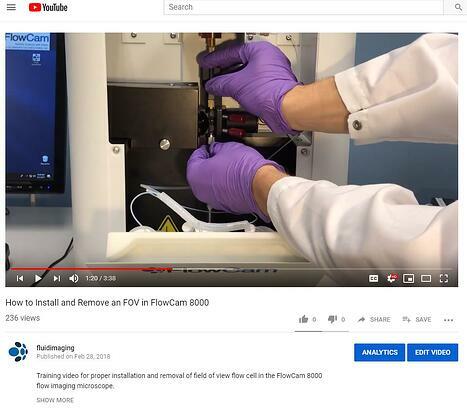 If these videos don't answer your questions, consider scheduling FlowCam and VisualSpreadsheet training with our Technical Customer Support team.